Jessica M. Faupel-Badger, Ph.D., M.P.H. 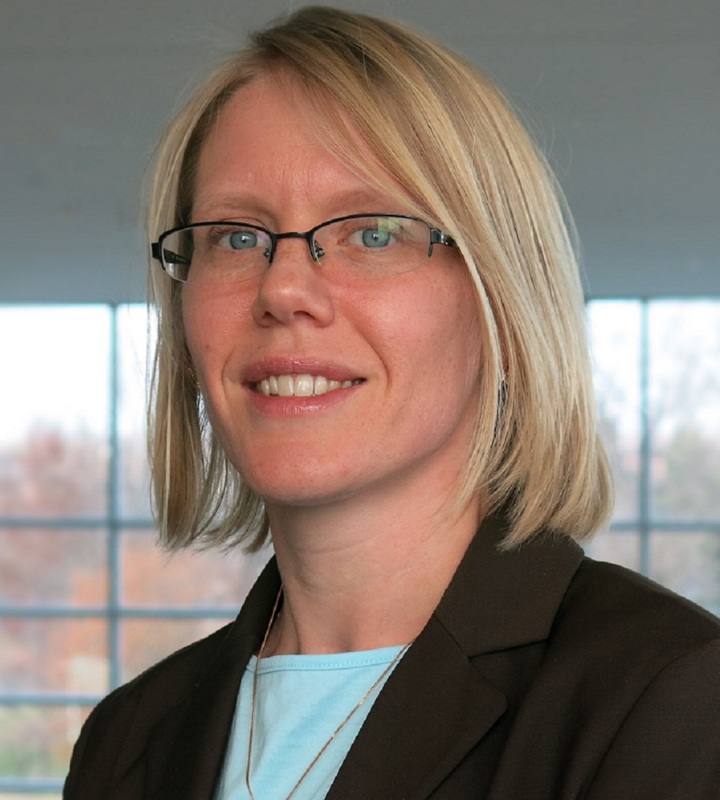 Jessica M. Faupel-Badger is the director of training and education in the Division of Pre-Clinical Innovation at NCATS. She is focused on identifying the skills necessary to succeed in a pre-clinical translational science environment and creating opportunities for early-career scientists in the NCATS intramural community to gain this skill set. In addition, she oversees the summer, postbaccalaureate, and postdoctoral training curricula and provides additional professional development opportunities to all staff in the Division. Immediately before joining NCATS in 2018, Faupel-Badger directed the Postdoctoral Research Associate (PRAT) program at the National Institute of General Medical Sciences (NIGMS); she also managed a portfolio of research and training grants. Before this, she was the deputy director of the Cancer Prevention Fellowship Program at the National Cancer Institute. Faupel-Badger is active at both the local and national levels on committees addressing biomedical research training. She has received several recognitions for her training and mentoring efforts, including a National Institutes of Health Merit Award for outstanding contributions to advancing postdoctoral fellowship training in cancer prevention. In 2016, she was the inaugural recipient of the NIGMS Mentoring Award for outstanding mentoring in the career development of NIGMS PRAT Fellows. Faupel-Badger received her Ph.D. in tumor biology from the Mayo Clinic College of Medicine, her M.P.H. from the George Washington University, and her B.S. from Gettysburg College. Faupel-Badger’s research interests focus on developing cohort models of training in biomedical research and determining the effectiveness of these programs by assessing the alignment of the training curriculum with skill development and career outcomes. Outcome evaluation of the National Cancer Institute career development awards program.